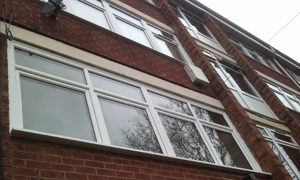 Nexus Tilt & Turn Windows is a very effective starting point for styling you home the way you want to, we offer several styles of PVC Tilt & Turn windows in any finish (inc wood grain effect). 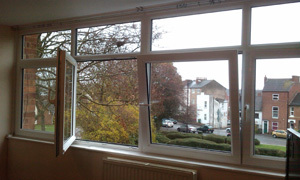 All Window Warm’s PVC Tilt & Turn Windows have steel reinforcement within the pvc section, trickle vents automatically fitted where required by building regulation Part J, toughened glass as standard and all necessary fixing brackets. 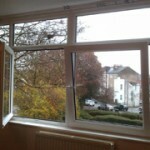 A Rated Energy Glass too. 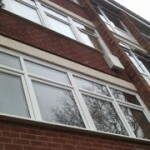 Any combination of opening PVC Tilt & Turn Windows sash or fixed pane within our manufacturing tolerances can be accommodated.